We often draw from our personal experience when we contextualize language for our students. I think this is one way we succeed in connecting with learners and increase the authenticity of the experience. My next choice for the Language Notes series is prompted by my family’s recent move to a new town. While this is the first move with my children, this is the fifth or sixth move I’ve made with my husband over the years. How common are moves in the U.S. or another country? This is an interesting question to discuss. 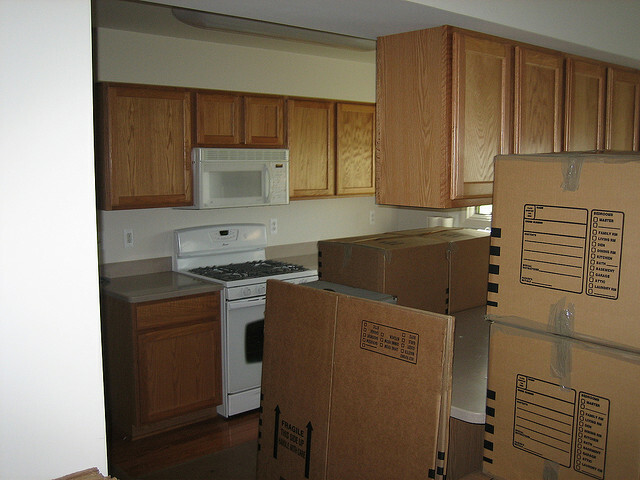 What are moves like and how does one handle the search for a new home? If you’d like to start this discussion with your students, please consider using my Language Notes_11_classroom slides. See what language they have for a conversation about types of housing and the process of moving. My video will serve as a focused study of relevant vocabulary. Later on their own, students can use my interactive crossword to review key words and expressions. The topic of housing could easily flow into a review of structures that express purpose and reason, namely because, so that, as, for, and in order to. Please take a look at my Moving Day_handout and see if the grammar level is right for your group of students.